It’s official! Josh Grant is filling in for the injured Aaron Plessinger at Yamaha. 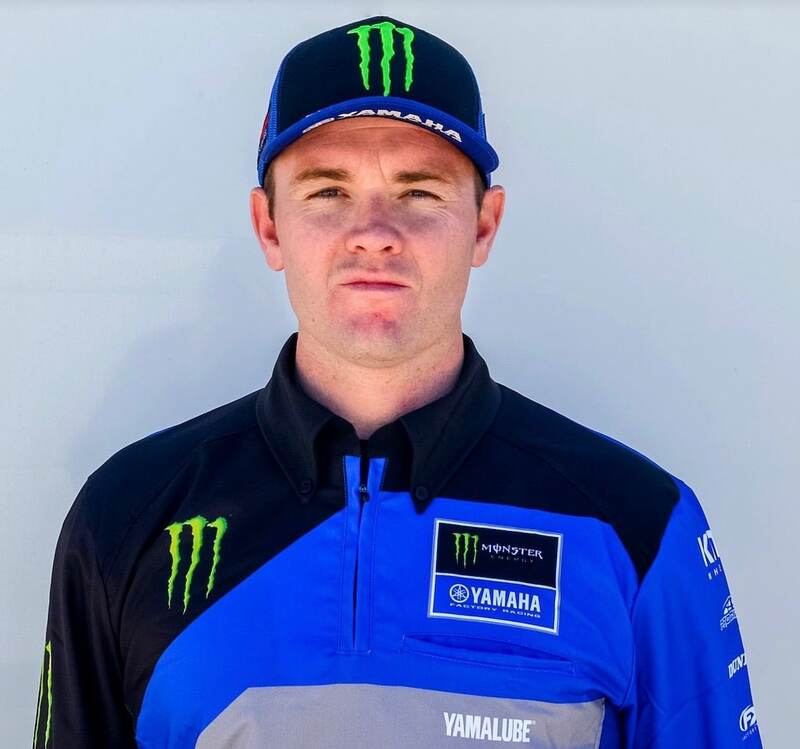 As Monster Energy Yamaha Factory Racing Team’s Aaron Plessinger recovers from his broken heel sustained at round 10 of the 2019 Championship in Daytona, the team has announced that veteran racer Josh Grant will fill in for the remainder of the 2019 Monster Energy AMA Supercross season, starting with this weekend’s race in Seattle. Grant has had good results with Yamaha in the past, turning a lot of heads as a rookie when he won the 2009 season opener at Anaheim 1 aboard the JGR Yamaha YZ450F. The Californian brings with him a wealth of experience racing in the 450 Supercross class. After some time off in 2018, Grant feels refreshed and looks to deliver solid results for the Factory Yamaha team. 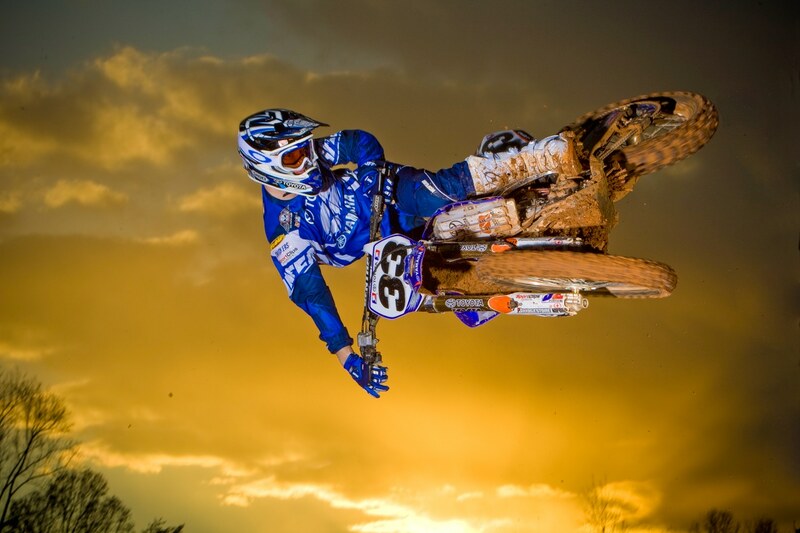 Josh Grant on the 2014 JGR Yamaha YZ450F.